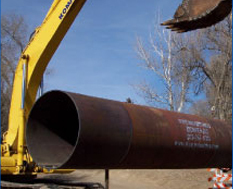 Nelson Pipeline Constructors has been one of the premier underground utility contractors in Colorado for nearly 40 years. 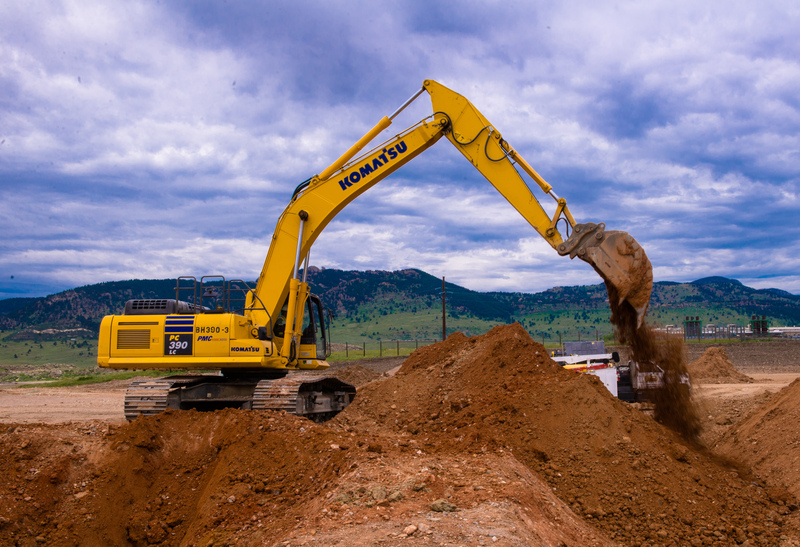 We have been a trusted and reliable partner of private companies and public entities in the construction of sewer, water and storm sewer pipelines, pump stations and sewage lift stations for residential, commercial, industrial and municipal district projects throughout the state. 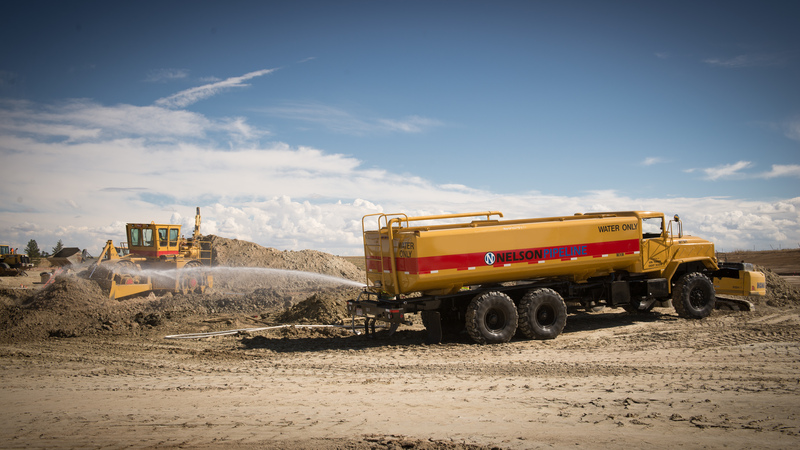 We engage a unique partnership approach to each project from the bidding and engineering processes to the construction phase and final completion to ensure reliable, modern and cost-effective infrastructure solutions. 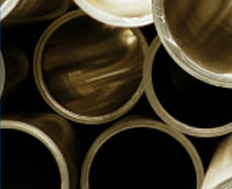 Nelson Pipeline Constructors is an active member of Associated General Contractors of America (AGC) and the National Utility Contractors Association (NUCA). 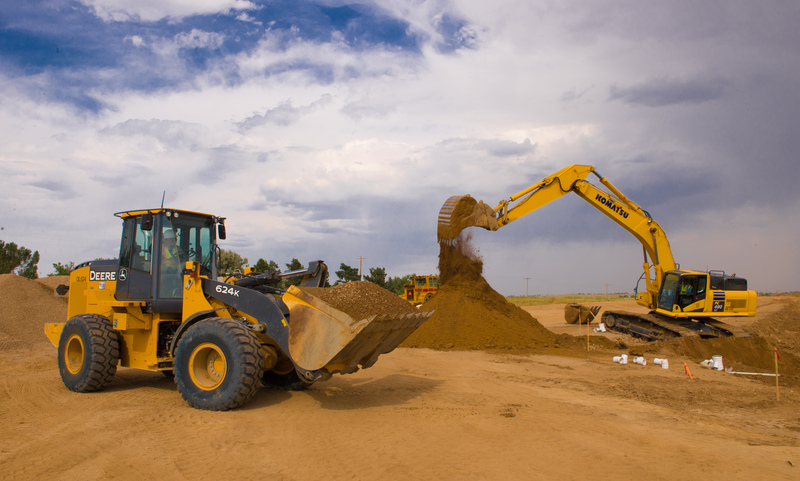 NPC specializes in constructing underground utility systems from small maintenance projects to large construction projects for renowned public entities. 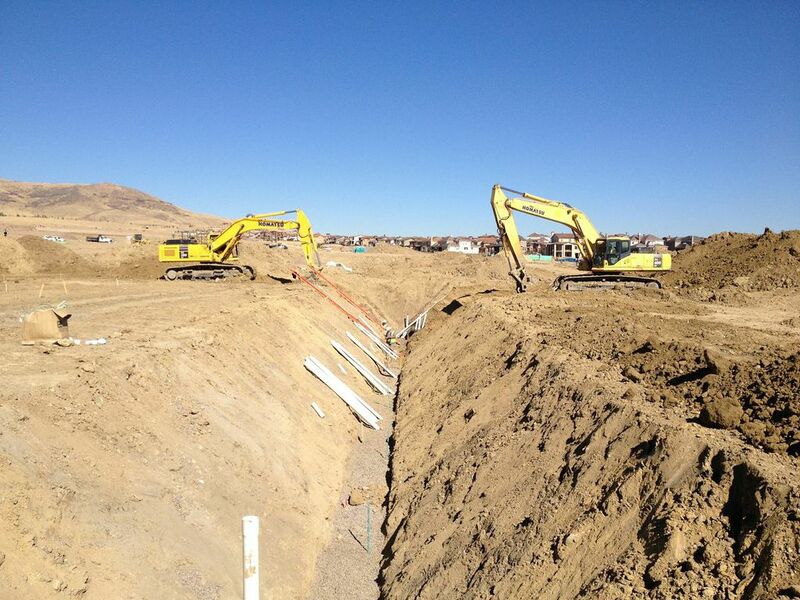 We have almost four decades of valuable experience designing and building underground pipelines for some of Colorado’s most esteemed projects including Denver International Airport, Green Valley Ranch master-planned community, Reunion master-planned community, The Meadows master-planned community and hundreds of other highly successful landmark developments.